is the beginning of a relationship. 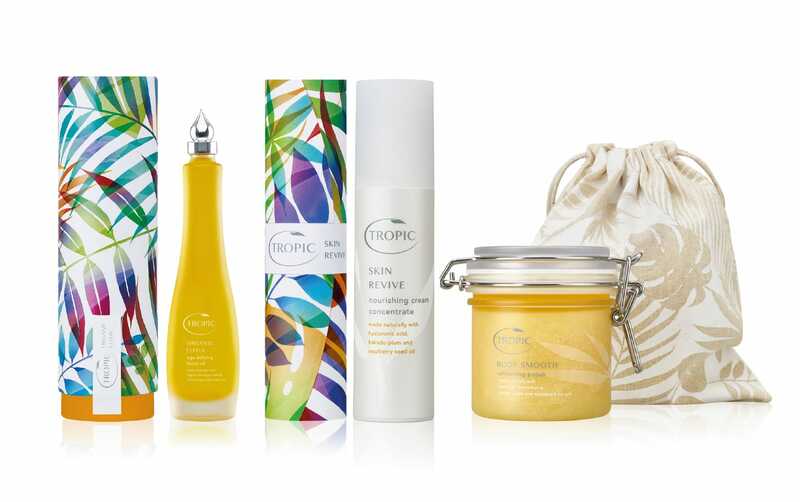 for the restaging of Tropic Skincare. and finalist of the BBC Apprentice 2011. An exacting demanding brief to redesign. Susans skincare range to be more distinctive, engaging and contemporary for staff, ambassadors and consumers alike. important for pacing and pleasure. central to the product formulations. 2016 DBA Design Effectiveness Awards. “Working with an award-winning design agency, we have refreshed and refined our brand. 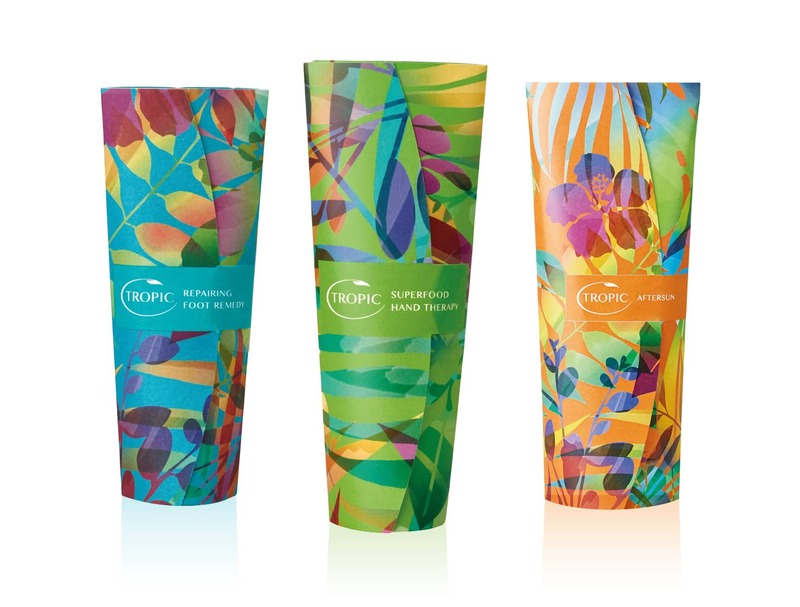 Our skincare products now come wrapped in a stunning hand–illustrated design.